Founded in 1882 by Gladstone, the National Liberal Club near Whitehall by the noted Victorian architect Alfred Waterhouse stands proudly overlooking the Thames from ‘the most splendid terrace in London’. 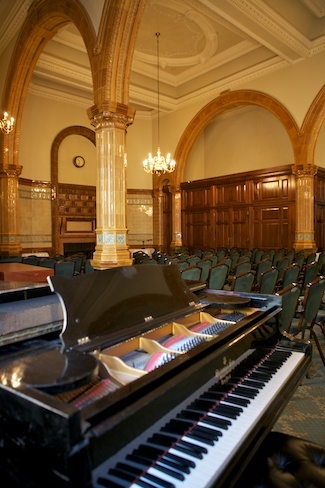 One of the largest and most dramatic rooms with its grand piano is the Lloyd George Room which will host this one-hour recital preceded by coffee. The all-Australian programme plus music by Rebecca Clarke and the much loved Ralph Vaughan Williams will be performed by this talented all-Australian trio. 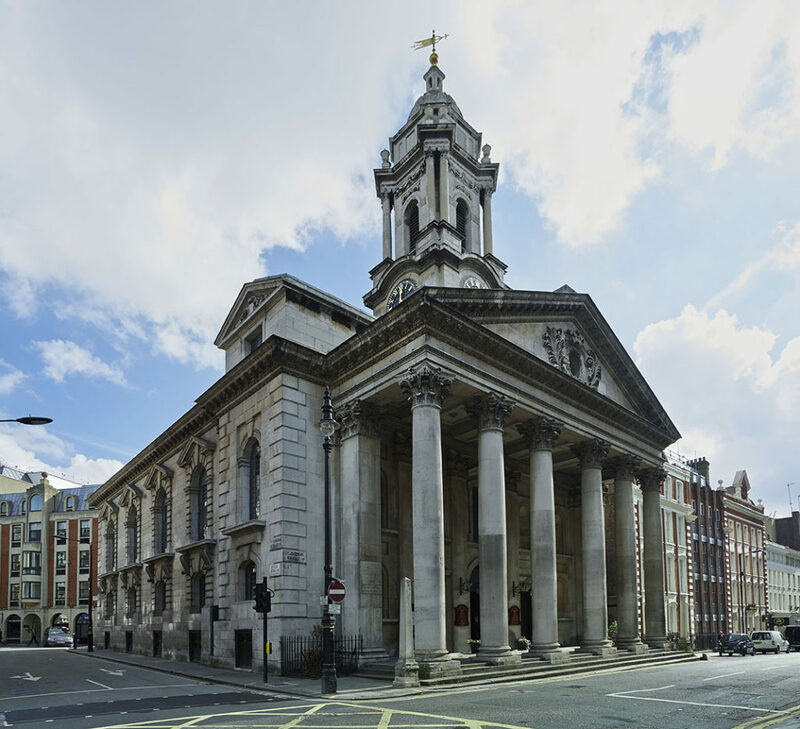 And looking further ahead we have a magnificent concert at St. George’s, Hanover Square on Friday 25 October. 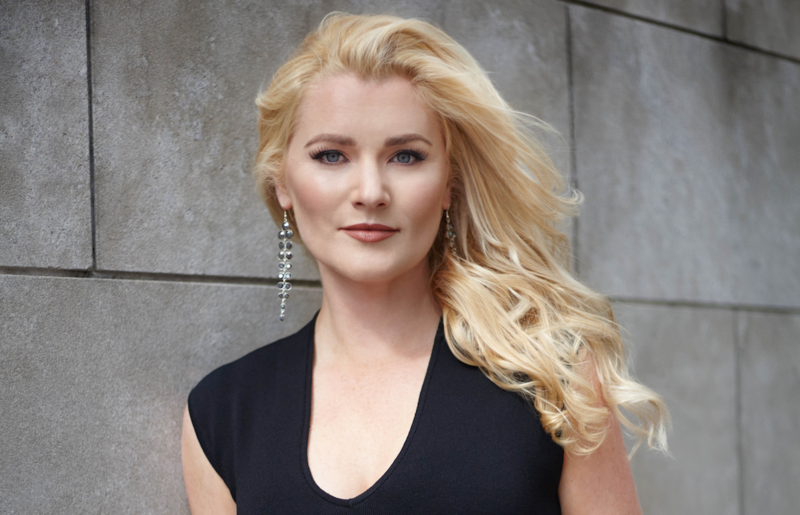 In collaboration with the London Song Festival CAM brings an all-Australian song programme highlighting the talents of Australian soprano Samantha Crawford (soprano) and Victoria Hodgkinson (mezzo-soprano).